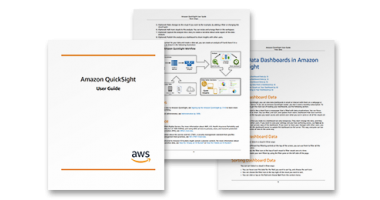 This video provides an introduction to Amazon QuickSight, key concepts, and tutorials on how to get started. 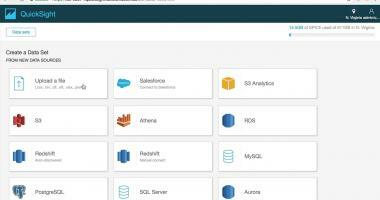 This video will you show you how to import and connect to databases and other sources in Amazon QuickSight to create "datasets". 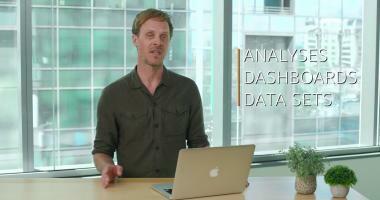 This video will walk you through creating basic charts and dashboards in Amazon QuickSight. 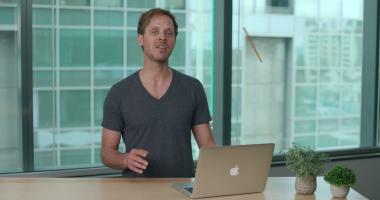 This video will show you to refresh SPICE datasets in QuickSight using the "scheduled refresh" and "manual" refresh features. This video will walk you through adding users to your QuickSight account, and publishing/sharing dashboards. 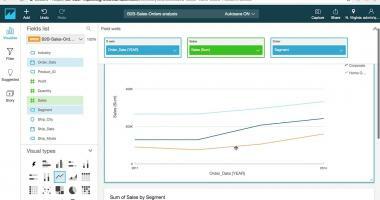 This video will walk you through data preparation in Amazon Quicksight. 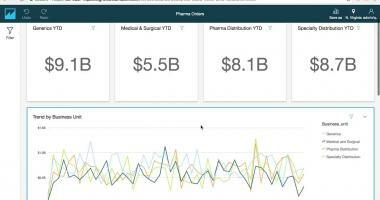 Get a quick look at Amazon QuickSight's features and capabilities. 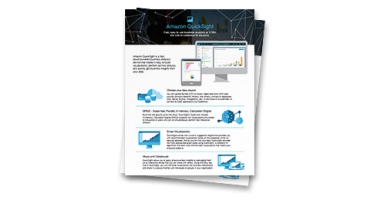 Everything you need to get started and use Amazon QuickSight for your business.